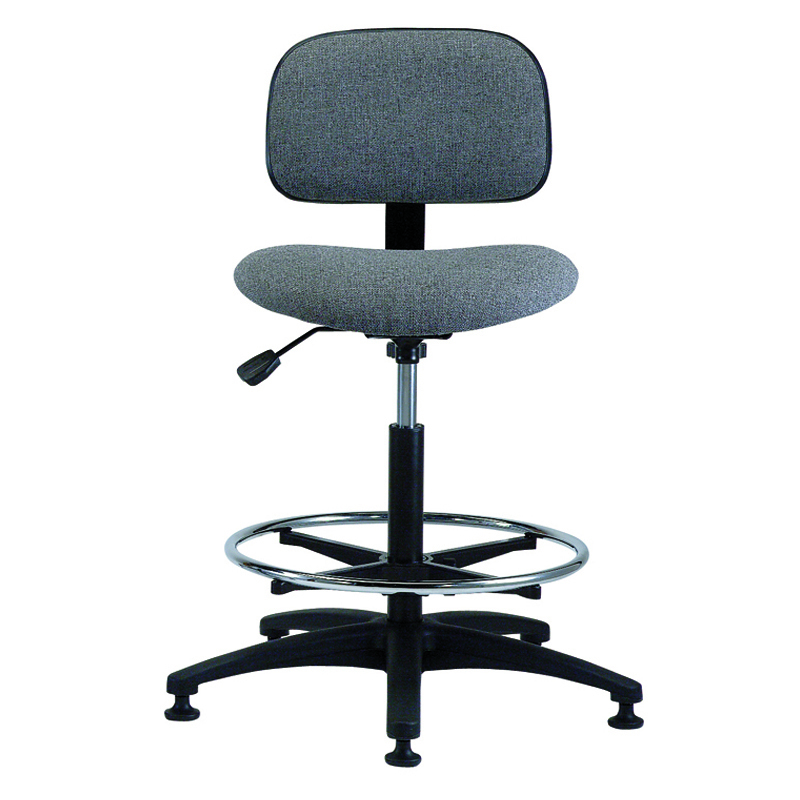 Brewer’s sturdy cloth seating and NaugaSoft vinyl seating are specifically designed for outstanding comfort and durability environment. 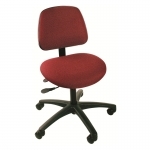 Crafted with extraordinary care, these chairs offer total support with ergonomic features that improve productivity and reduce worker fatigue. 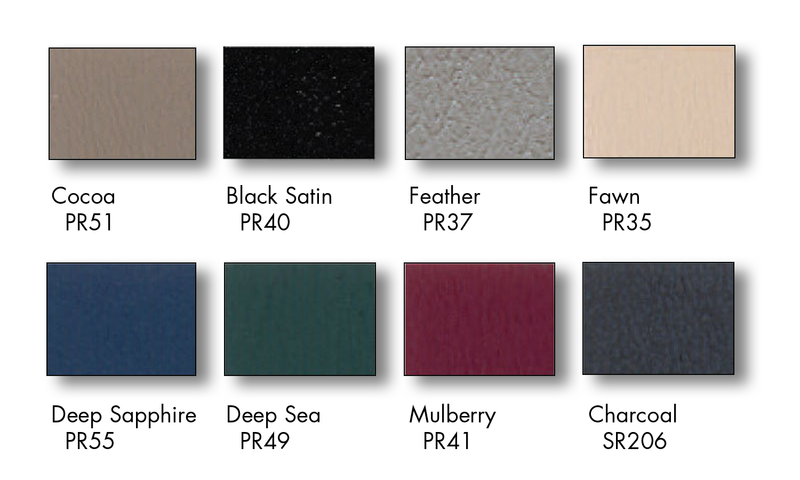 Brewer’s cloth and vinyl seating is specifically designed for superior comfort and durability. 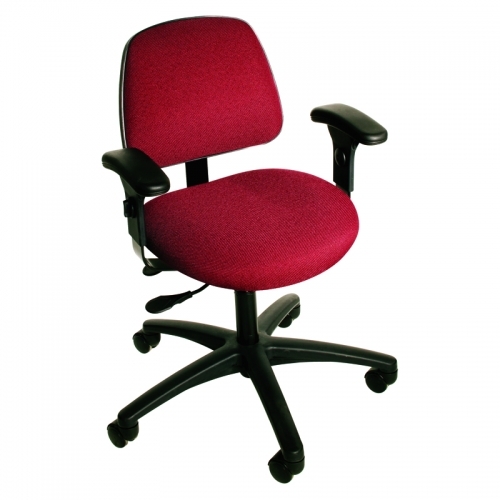 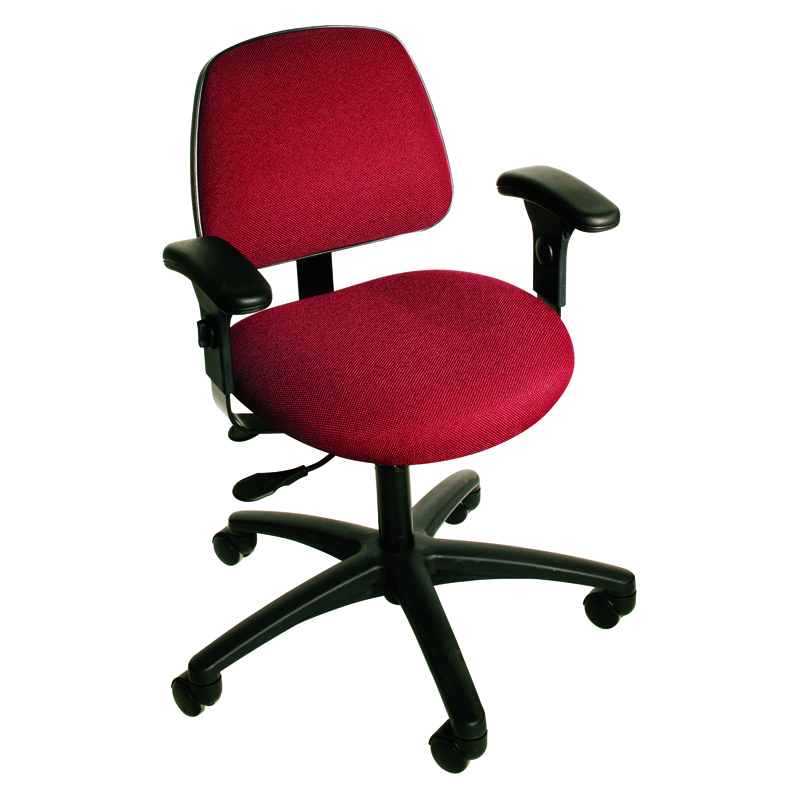 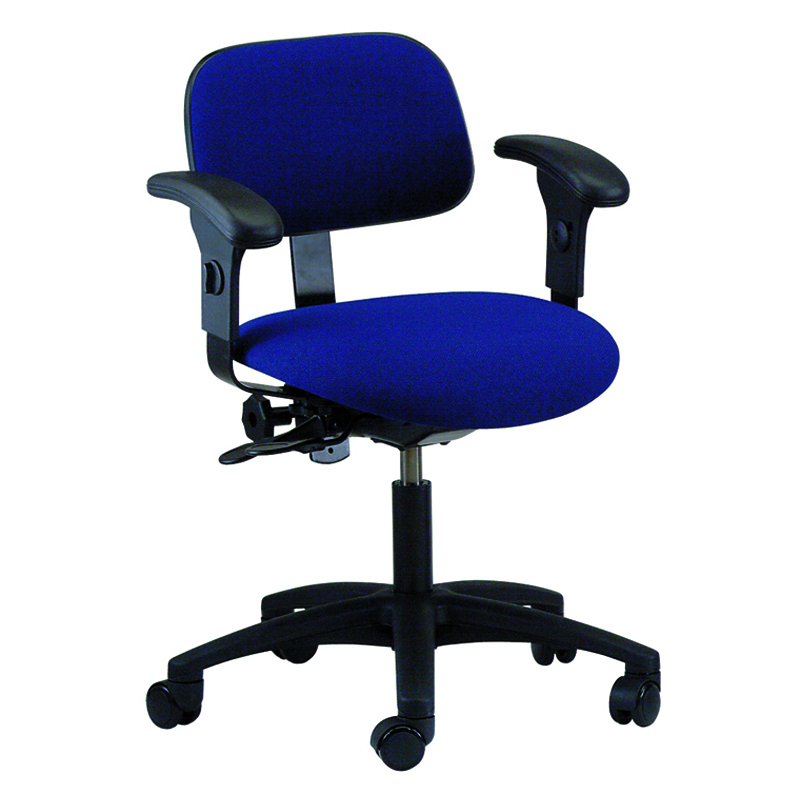 Crafted with extraordinary care, these chairs offer a waterfall seat and total body support with ergonomic features that improve productivity and reduce worker fatigue.